Stay inside and play softball! and continue to work on your softball game! To view posted schedules and results for our winter tournament series on tourney machine, Click Here. 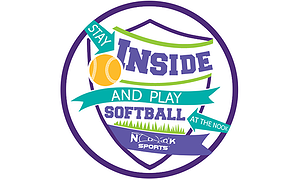 Questions about our winter softball tournaments, email softball@nooksports.com or call 717-618-8565. Click on any of the dates below to view more information.